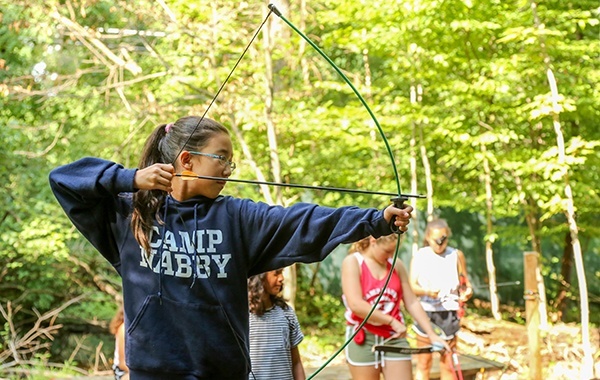 Our senior camp program offers the additional freedom and flexibility that older campers (8 ½ – 13 years) really like. It encourages them to take full advantage of our facilities and special interest staff, developing their individual talents and skills. Mornings are intentionally up-tempo, usually filled with an intensive athletic rotation; for the first time each group has daily tennis instruction in addition to all other court, field and pool sports. The afternoon session is divided into two 45–minute interest periods—selected by each camper—and one 45–minute free swim. During this time everyone gets to interact and socialize with other senior campers. A major difference between the junior and senior program is the emphasis we place on independent social and athletic development. 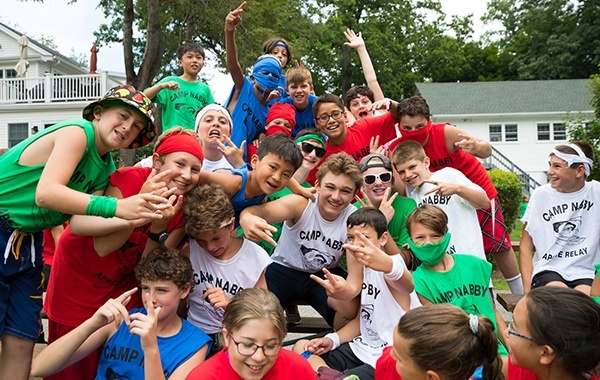 Our afternoon interest periods, which are broken into two consecutive 45–minute sessions, let campers create their own schedule and socialize with others outside their dedicated group. These periods of play are co-ed and directed by group head counselors and activity specialists. Every Wednesday afternoon, instead of first and second interest, we host a special event involving the entire co-ed senior camp. Led by our program directors, these Wednesday traditions are a true testament to the value of teamwork and hustle. Do you have what it takes?